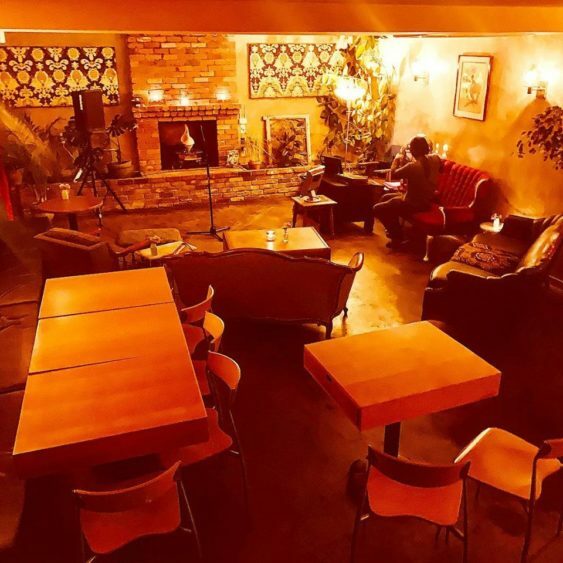 SF may get most of the press, but Oakland has its own rich comedy scene, so “Town Business” is your weekly Tuesday showcase of some of the town’s best comics from around the Bay in a cool “Golden State Lounge” with comfy couches and a brick fireplace. Many comedians performing on Town Business Comedy Night have credits like Cobb’s, SF Sketchfest, Comedy Central, Viceland and more. And it all takes place at Copper Spoon, named “Best of 2018” by the East Bay Express.